Meyer Cookware commissioned JLA to help convert an existing factory space within the Meyer Industrial Building into a creative and sociable office environment. 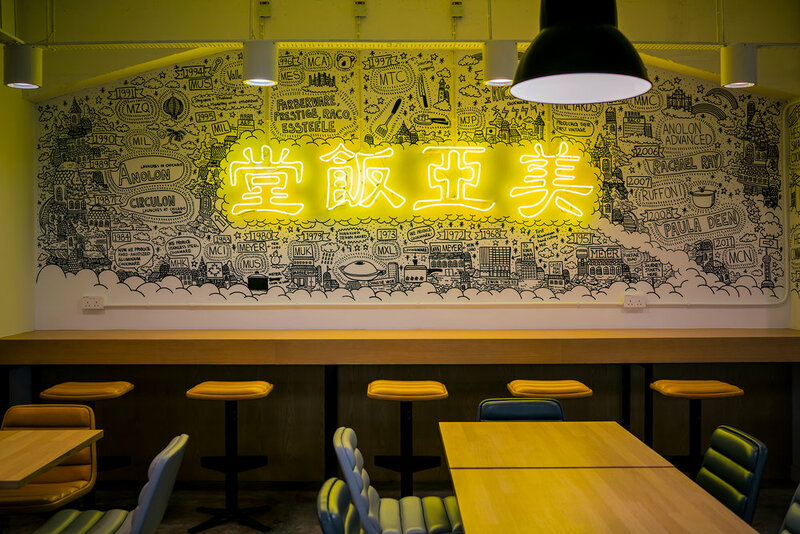 The brief was to create a workplace that fosters stronger communication between different departments and increase efficiency overall as a company. 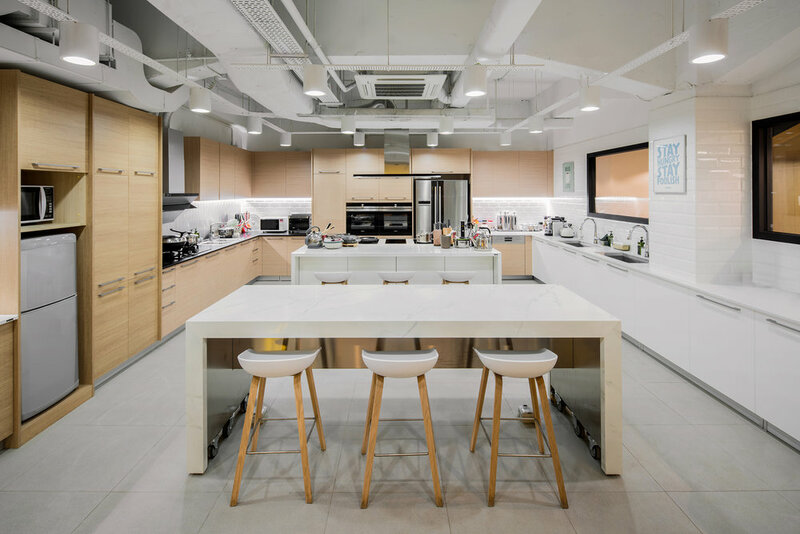 The programme consists of open offices to house 60 permanent staff and visiting staff from offices around the world, meeting spaces, workshop, canteen and a global kitchen. 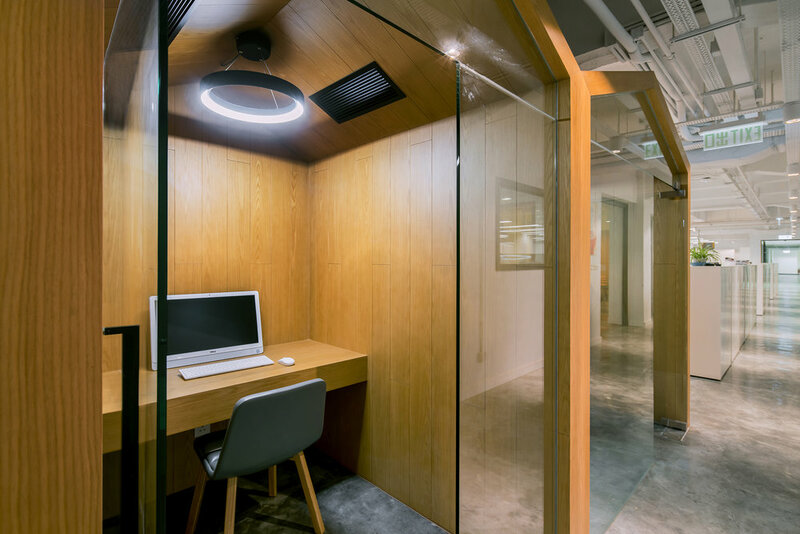 One of the most challenging aspects of the brief was to seamlessly transition a traditional cubicle dominating office environment to an open office setting that would still suit the working habits and culture for each department of the 40-yr-old establishment. The design takes this into account and offers task-specific desk configurations for various departments yet keeping the workplace as open as possible to encourage conversations and collaborations between everyone. 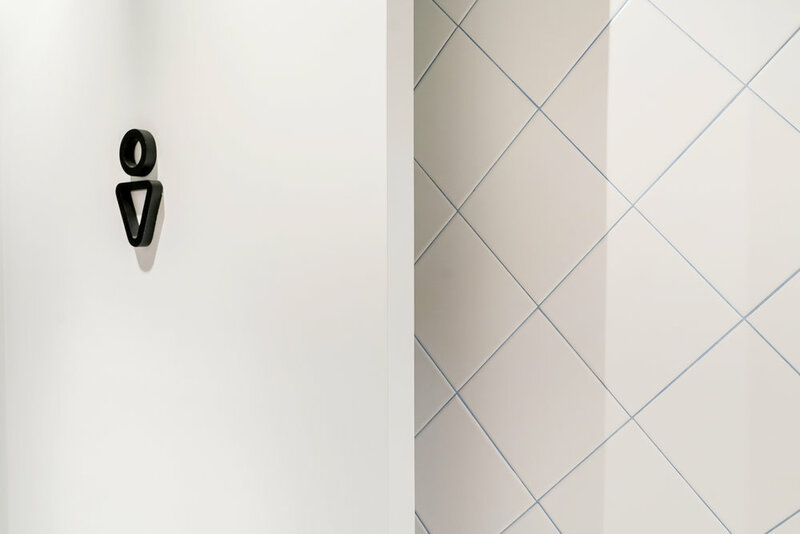 Meeting spaces are also thoughtfully designed with the team to suit different purposes. This includes an executive meeting space for 8 person meeting, a casual soft-seating lounge perfect for brainstorming, high meeting benches with bar stools for interim presentations or brainstorming sessions, one to two person phone booths for solitude work or skype calls with worldwide offices.